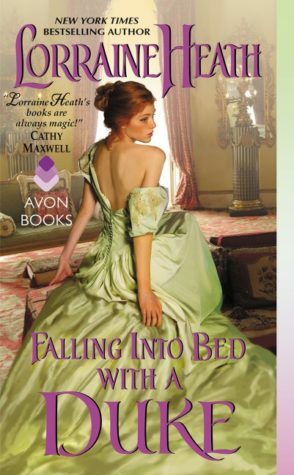 So What Did I Think Of Falling Into Bed With A Duke by Lorraine Heath? Getting into this story the drama was compelling and very layered, with multiple issues that kept building keeping me engaged in Ashe and Minerva’s journey. Ashe and Minerva’s romantic journey was a slow burning one that I really enjoyed filled with bold wit and a battle of wills. There was instant chemistry between them that started sizzling but as they got to really learn about each other it quickly turned blazing. I really enjoyed the premise of which they met, it was so scandalous and intimate it really brought up the intensity of the story and my curiosity at what would happen next. 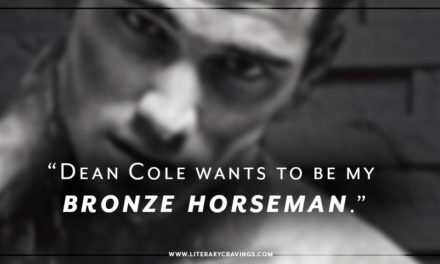 I really enjoyed how the characters had such strong interesting personalities. 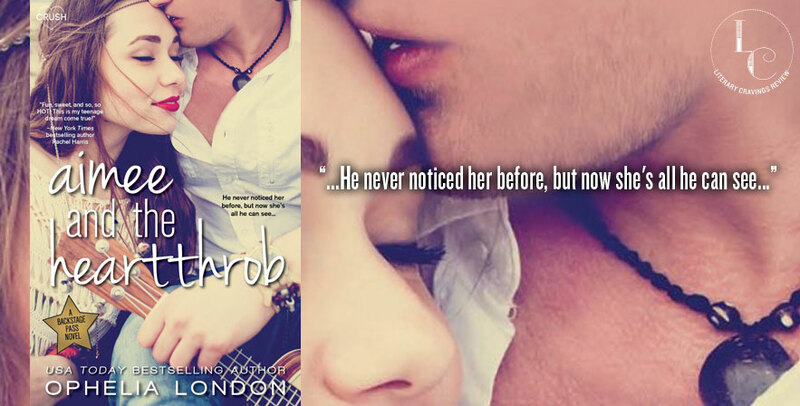 It made their interactions with each other exciting and unpredictable. Giving their strong views it lead to some of the issues they faced but how they worked through their issues was what made the story so enjoyable. Overall I really enjoyed reading Falling Into Bed With A Duke by Lorraine Heath.